“We are thrilled to be able to support Summer Search families as they celebrate the achievements of their children on their paths to becoming college-educated leaders,” said Rae Richman, Head of Global Citizenship at Airbnb. College visits and graduations are both huge milestones in any student’s life, especially for low-income and first-generation students. However, having family members travel for visits or commencement ceremonies is often a luxury many students cannot afford. 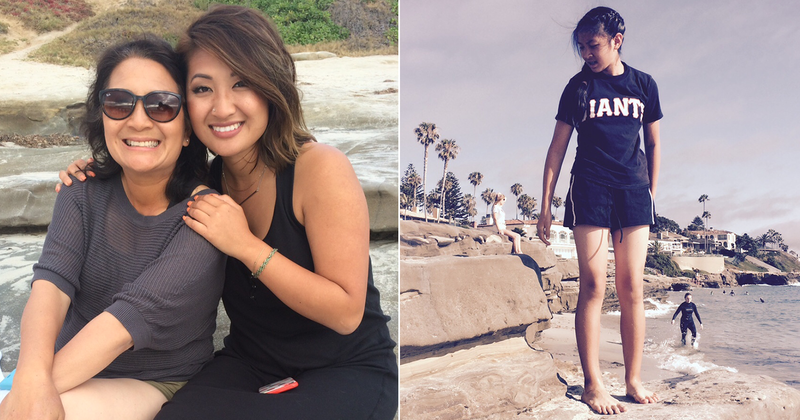 In fact, she JUST graduated from the University of California, San Diego (Go Tritons!) with a degree in Public Health. 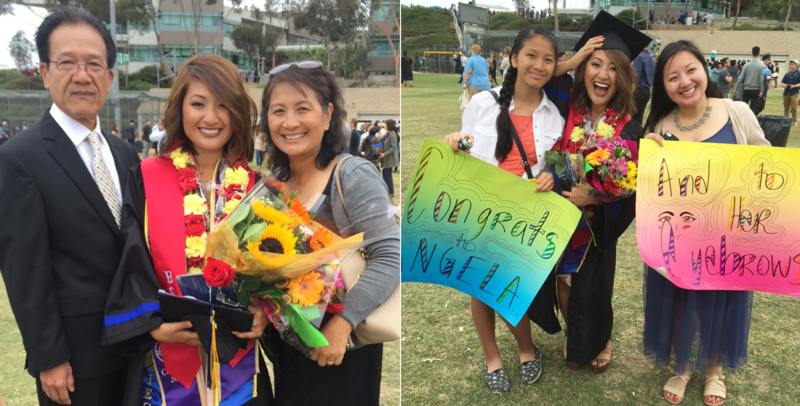 Thanks to Open Homes, Angela’s Oakland-based parents and sisters were able to stay in San Diego to attend her graduation and support her during this monumental accomplishment in her life. The trip also provided some time for relaxation, bonding and celebration with her family, who unfortunately lost their business and home during the economic recession and have been struggling since. The Airbnb home, just steps from the Pacific Ocean, created a perfect environment for the entire group. We look forward to continuing to work with Airbnb to provide these kinds of opportunities to many more of our students. And we thank them (x7) for helping our students and their families #BelongAnywhere!